I am extremely happy to announce that 4 of my students matched this year. As an academic medicine professional, it makes me extremely happy when I see my students matching in their top choices. With hard work and patience, you can also match into your top residency choice. You have to put in your hours just like everyone. We all spent countless hours, days, weeks and months on our studies. It’s your turn! Never doubt your abilities. You can do it! 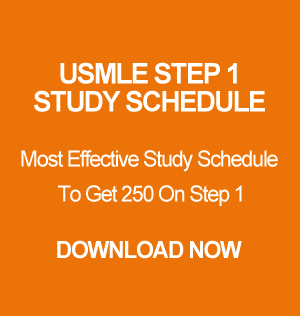 Don’t let USMLE World intimidate you! P.S. I can only take very few students at a time. Slots are limited.